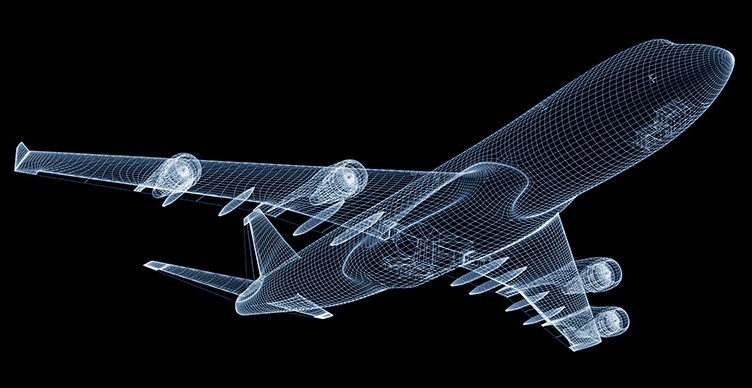 AERTEC Solutions is a multinational consultancy and engineering firm specialised in aeronautics. They have carried out projects and studies in 26 countries, participate in the world’s largest aerospace programmes and have reference projects at 70 international airports. The company’s value proposition is based on their in-depth knowledge of airports, and the aerospace and defence industries. This specialisation allows them to understand each sector with a complete vision, covering everything from operational processes and infrastructure design to systems development and integration. AERTEC Solutions has offices in United Kingdom, France, Spain and Colombia, with a workforce of over 475 professional aeronautics experts.